Gather a few sticks, some rocks, and a vase. Print tags. Hole punch and attach string. Set out for kids and family to write about and then hang to display what they are thankful for. A simple way to focus our hearts on being thankful during this season! 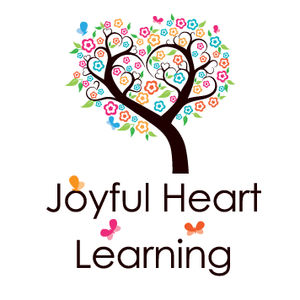 (for purchase at our Joyful Heart Learning Store at Teachers Pay Teachers)! Psalm 103 - a memorization and meditation booklet!